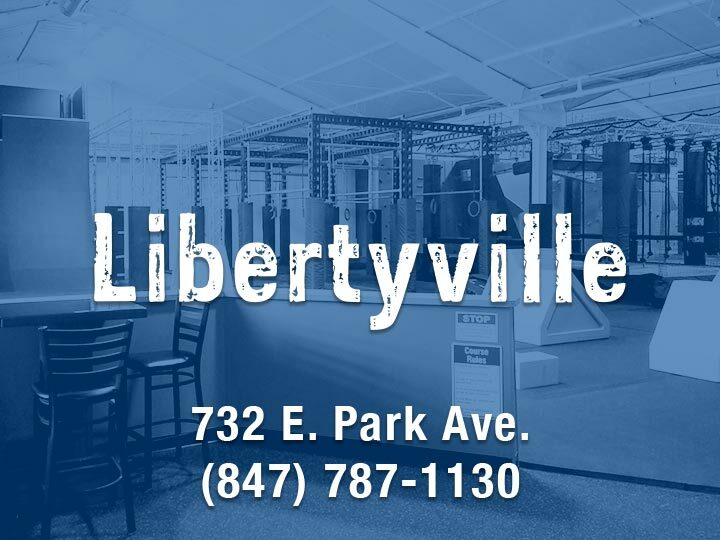 Looking for a place to host a party that nobody will forget? 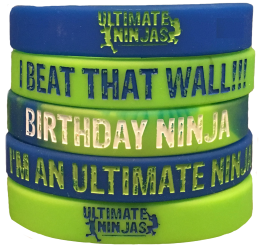 Look no further Ultimate Ninjas! 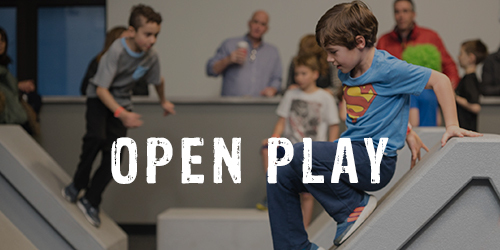 Indoor obstacle courses, private party room, and personalized party package are all yours. Add the challenge package option at no additional cost! Combine it with our Ninja Bracelets Giveaway as the kids Beat. That. Wall! Just $5 for your whole party! 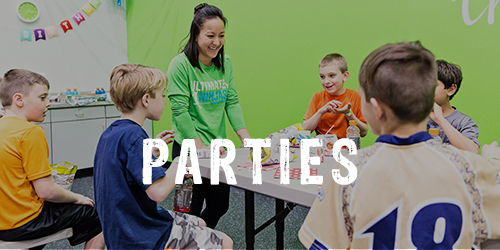 Does Ultimate Ninjas have an age limit for parties? 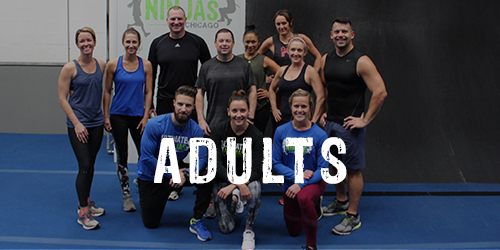 While there are not any age restrictions during birthday parties, we do recommend that the birthday child be turning at least 5. Please call us to discuss options for younger birthday celebrants! 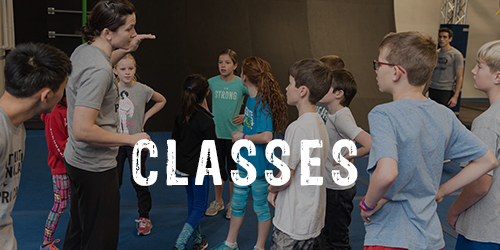 Only guests ages 4-17 are included toward the final headcount. Is the Guest of Honor included in the headcount? The birthday celebrant is not included towards the total count, nor are children under 4 and adults 18 and over. Parental supervision is required for guests under the age of 4. Yes! 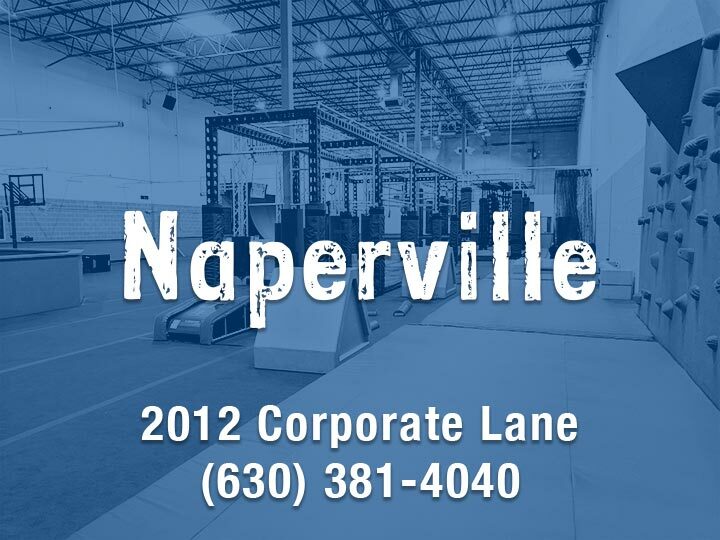 Anyone entering the course will need an Ultimate Ninjas waiver on file. If you have signed one for your child, you have signed one for yourself by default. 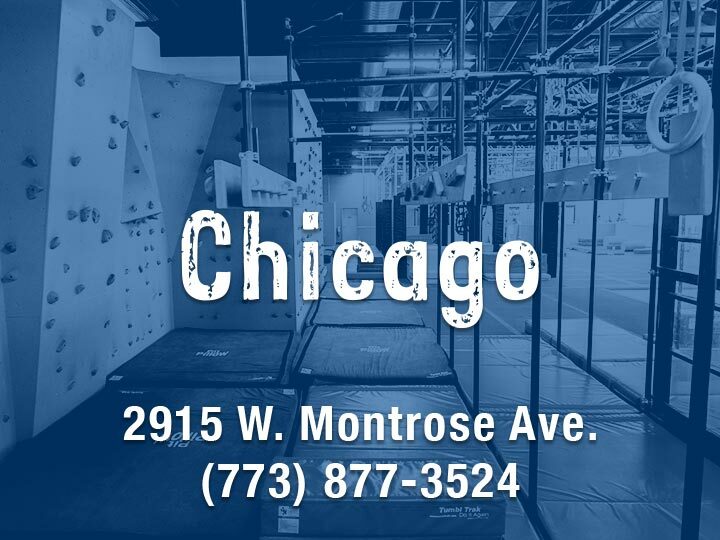 For example: if Mom completed a waiver for the kids, Dad will still need to complete a separate waiver and select the ‘just me’ option should he choose to enter the course. When do I need to inform Ultimate Ninjas of my headcount? 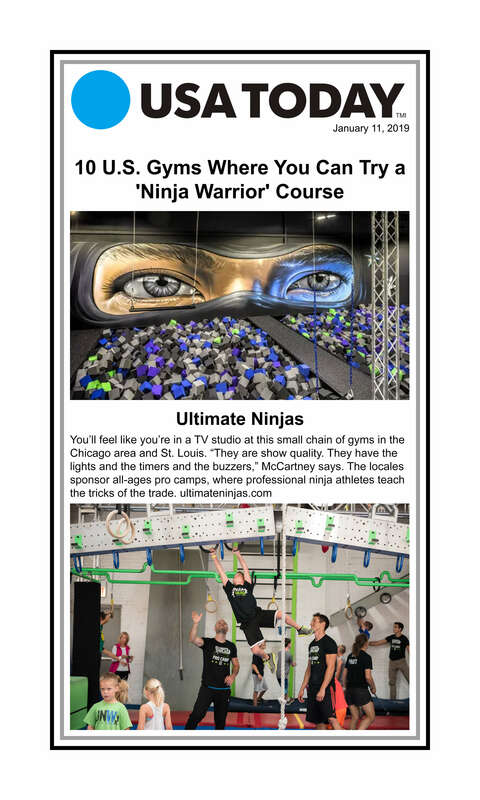 Entrée for participants is required to be ordered through Ultimate Ninjas. Pizza should be ordered no less than 48 hours in advance. We do make exceptions for outside catering due to allergies or extenuating circumstances, but you will have to make arrangements for delivery. 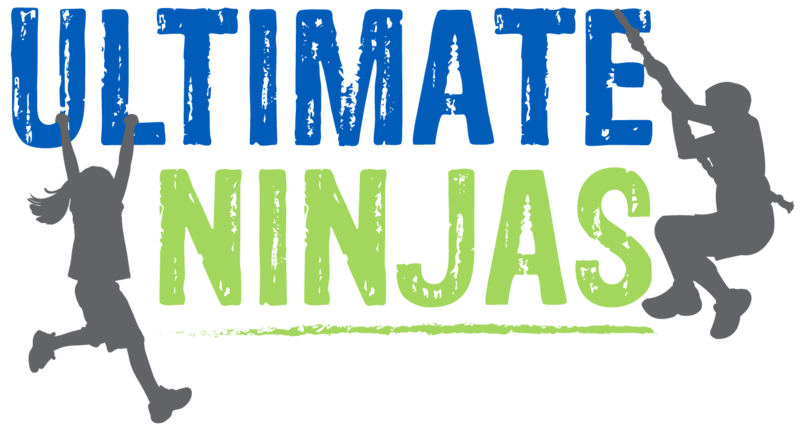 As a rule of thumb, a large pizza ordered through Ultimate Ninjas feeds roughly 4-6 children depending on age at 2 slices per. Our vendor is Jets Pizza. We do allow any outside food that isn’t considered a main entrée. Fruit and veggie trays, other snacks, and desserts are among popular foods brought in. We have cake knives and lighters, but please bring candles. Honest Kids juice boxes are free of charge with an order of 3 or more pizzas. We also have water coolers in the party rooms should you need additional hydration free of charge. Plates, napkins, utensils, and cups are also provided free of charge. Yes! You are more than welcome to bring your own decorations. 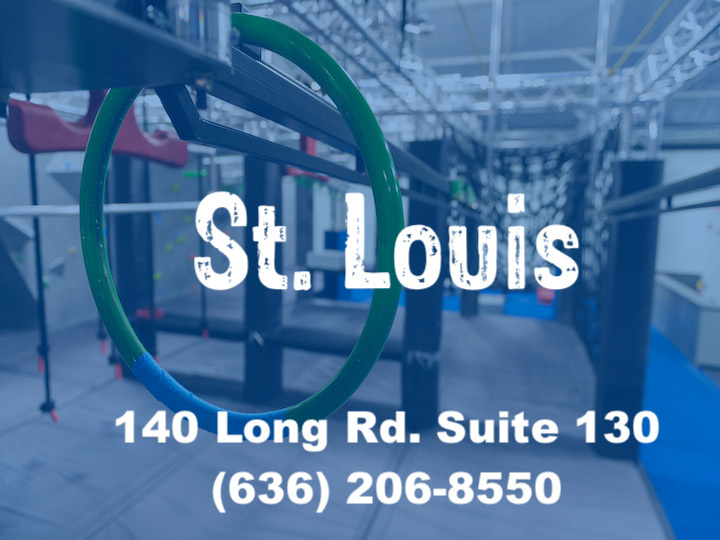 Our party rooms are blue and green and we will have balloons in the rooms as well. Each party room has a total of 4 party tables and seats 40 kids maximum. Your $100 deposit can be transferred to another date provided its more than 30 days out. Any change or cancellation within 30 days would result in loss of deposit. Please call to discuss any extenuating circumstances that would cause a problem with your party date within 30 days. Are there any other activities going on during my party? Pizza must be ordered 48 hours in advance, directly through Ultimate Ninjas. Large pizza feeds 5-6 children. Complimentary juice boxes provided with orders of 3 or more pizzas. Quench their thirst with KRā Drinks for Athletes. Clean ingredients, real organic fruit juices and electrolytes for optimal hydration. Special offer: $2.00 per bottle when ordered with a party package.